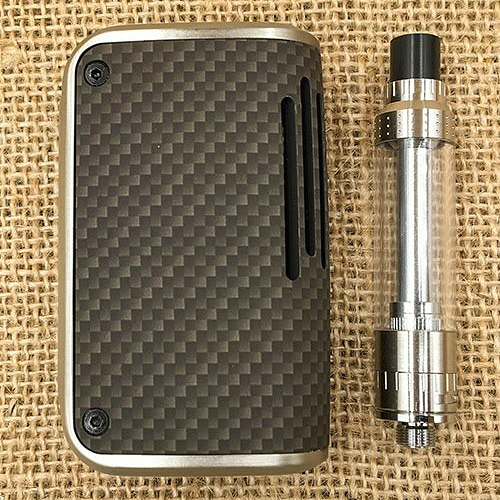 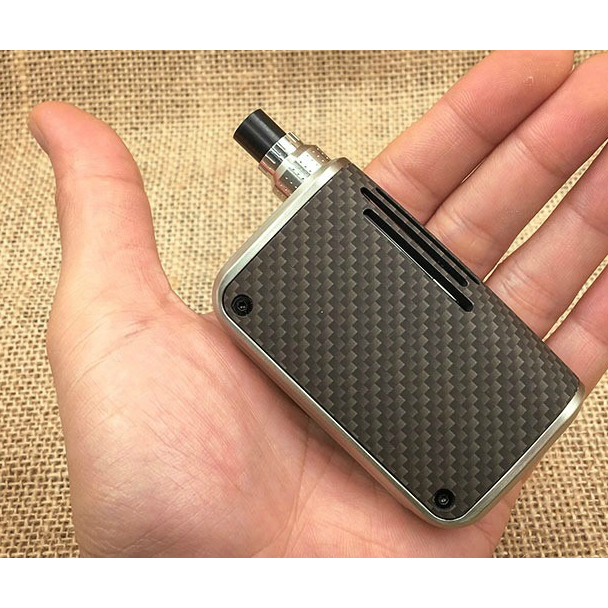 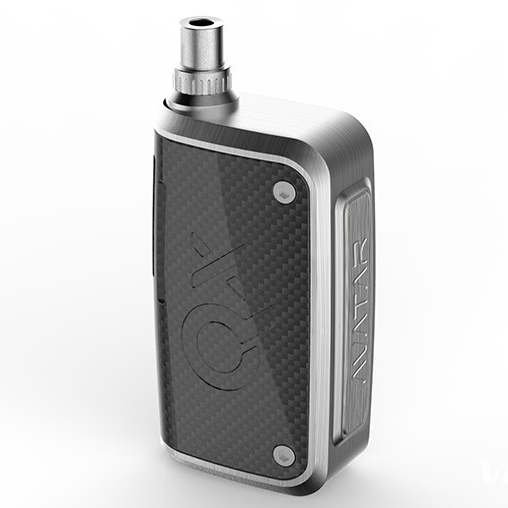 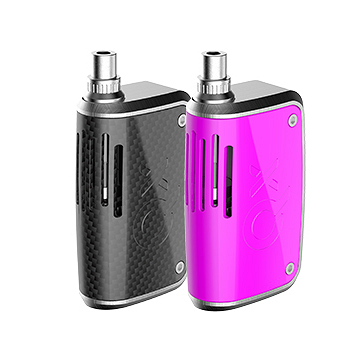 The compact and powerful Avatar QX is a complete electronic cigarette that is extremely easy to use and delivers a truly sensational performance. 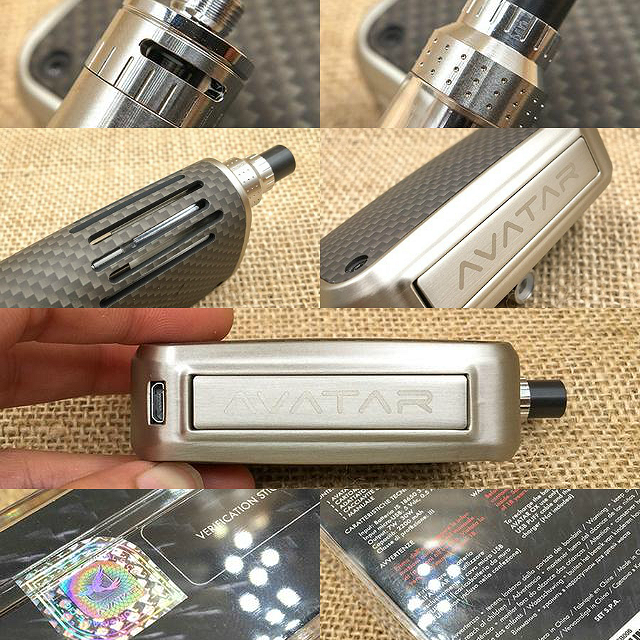 Visually it is one of the most attractive electronic cigarettes on the market, the Italian sense of art and design are beautifully reflected. 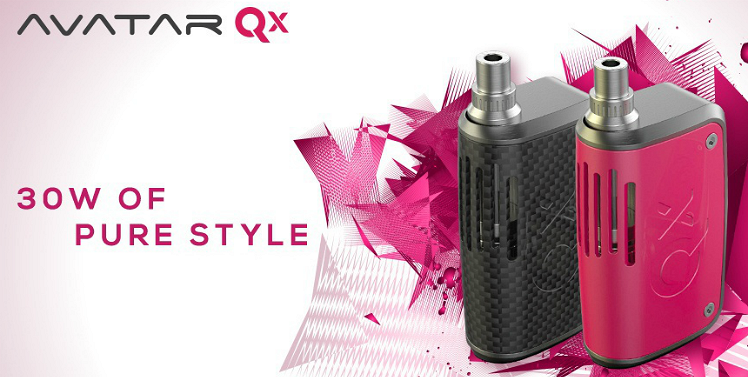 The Avatar QX is the mod to use when you want to impress people with performance and style.